The top 10 franchisers have a 20-25% share of the market and there is no dominant company in the industry as it is a highly fragmented. The carpet cleaning industry is estimated to gross $20 billion annually in the US. Every year there is close to 20 million square feet of carpets shipped in the US. 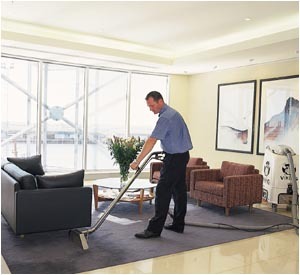 Therefore, the plenty of demand for the carpet cleaning industry. The entry barriers to this business are relatively low because of the low initial investment. Which makes it an ideal business for small business owners. At the same time, there is a lot of competition because of the small investment required to start in the business.